All Inclusive Contracting can help realtors, banks and investors get any REO property ready for the market. 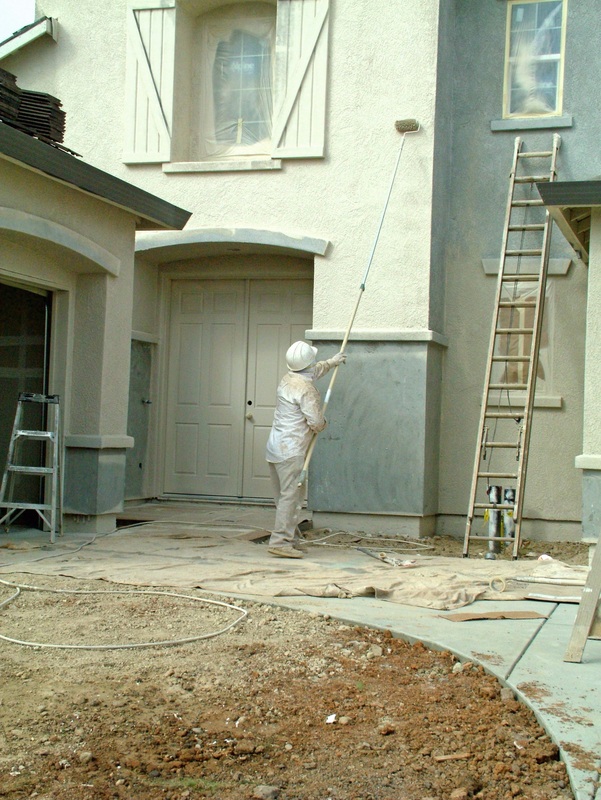 We offer competitive pricing to professionally paint the entire interior of your REO or investment property. Needed it yesterday? We have the ability turn your job around in one or two days, and you expect the same professional service and quality of workmanship we deliver to every client, every time. The only difference may be the scope of work, product availability and budget requirements. 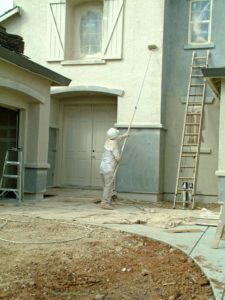 Call us today at 602.550.0499 to get started on your next REO painting project today.